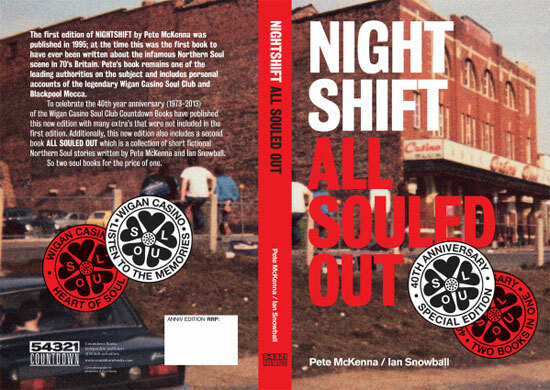 The first book to cover the northern soul scene in 1970s Britain has been reissued, but as a double header as Nightshift / All Souled Out. If you haven’t read Nightshift by Pete McKenna, it is what it says above, a take of life in the ’70s, as well as life on the northern soul scene at the time, kicking off in Blackpool in the early part of the decade before developing into a wider look at the ‘scene’ at the time, including trips to the Wigan Casino and nights at the Blackpool Mecca. To celebrate the 40th year anniversary (1973-2013) of the Wigan Casino Soul Club, Countdown books have published this new edition, which includes many extras that were not included in the first edition. 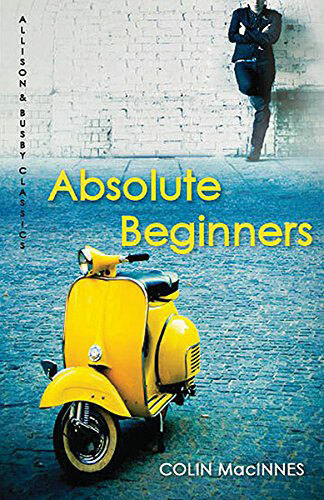 This new edition also includes a second book, All Souled Out, which is a collection of short fictional Northern Soul stories written by Pete McKenna and Ian Snowball. On top of that, 50p from the sale of each book goes to the Wigan Casino Blue Plaque fund, if that’s a thing for you. 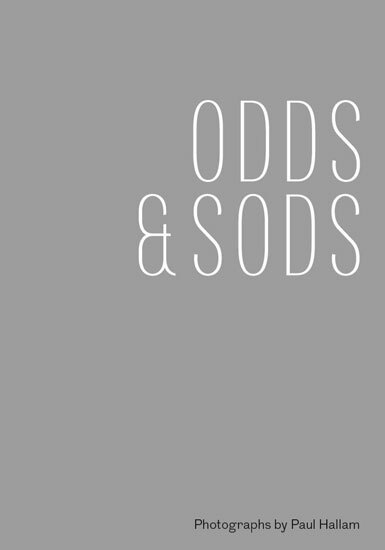 The book is available from Countdown directly for £9.50 plus postage or via Amazon.co.uk for the same price. Note that it is available for Kindle too.